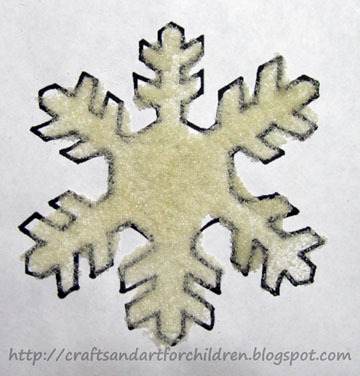 This Snowflake Activity makes a great winter craft and it is so easy to do! Fill the empty seasoning shaker with sugar or salt. 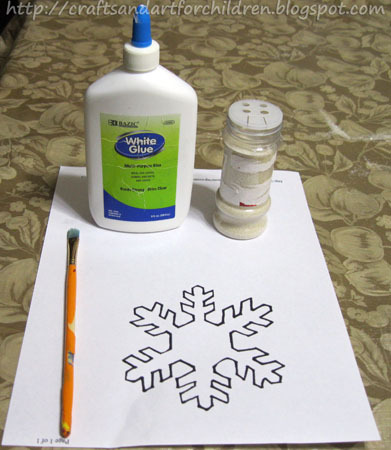 Paint inside the snowflake design with glue. 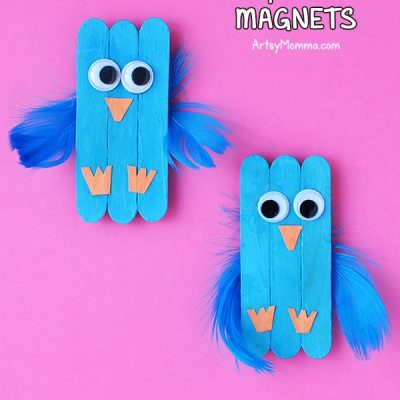 Shake the sugar/salt over the glued area.